We are glad to see you at AllTrainersPC.com! 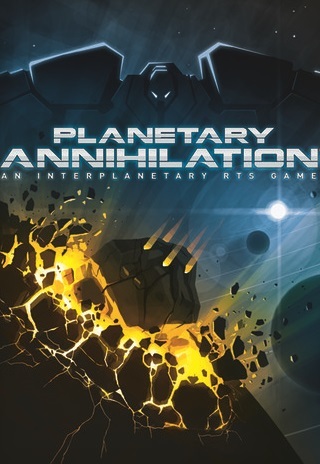 If you want to download Planetary Annihilation Trainer for free, you can do it right on this page! This cheat works on the game version 105067. Trainer includes 4 different functions, using which you can get a big advantage in the game. 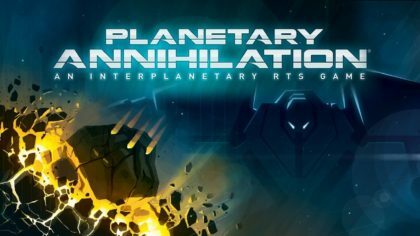 Planetary Annihilation takes strategy gaming to a never-before-seen scale — and gives players powerful tools to control the action.